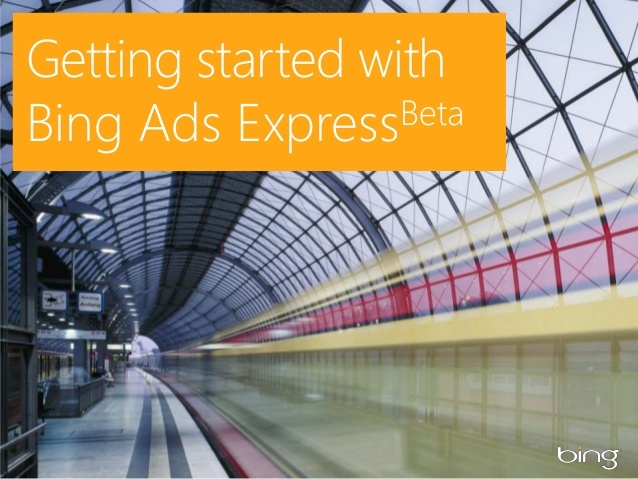 Redmond, Washington–On July 30th, Bing Ads Express will sunset, according to a news release posted on the company’s ad blog. This, after launching its beta release in early October of last year. At the time, the new platform was designed to allow companies to run a single ad campaign, which was connected to their Bing business listing. The ad would be geo-targeted to the advertiser’s locality. Bing intended this to be a managed service for local businesses, which monitored paid search ads by Expresss advertisers. The platform was meant to simplify business advertising for companies which did not have the financial resources, nor the know-how, of managing and running paid search campaigns. Since the experience did not give businesses enough control, the tech company states that it will restrict the Ads Express program after July 30th and will retire it altogether. As an alternative, marketers can manage their campaigns through Bing Ads, which gives advertisers more, “controls and transparency needed to easily reach the right audience,” the search engine explained. In September of last year, Bing Ads was revamped, giving it a new look, along with some additional user features. The search engine continues to trade market share with partner Yahoo, leaving Google to dominate the field with nearly 68 percent of search market share. What do you think about retiring this platform? Will this change affect your business or marketing strategy?